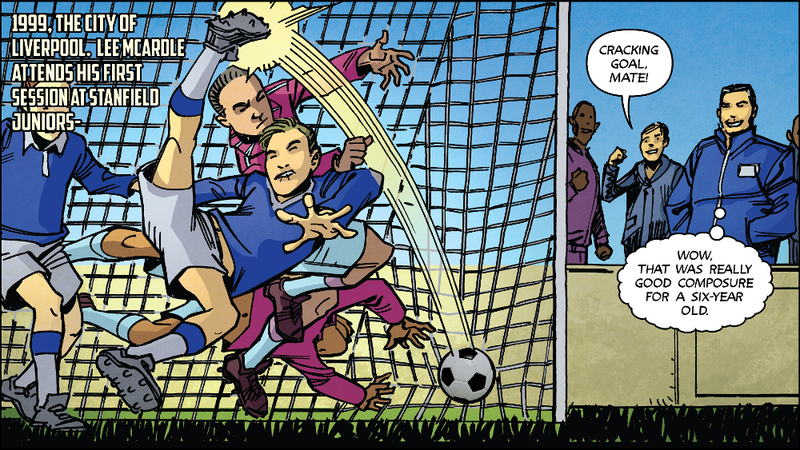 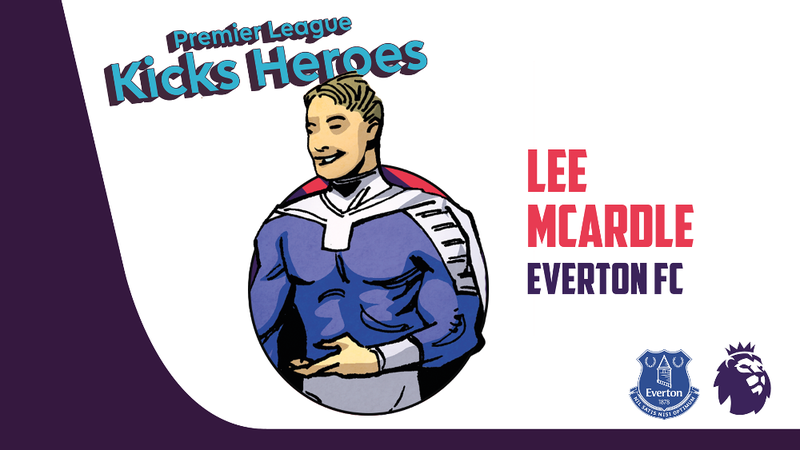 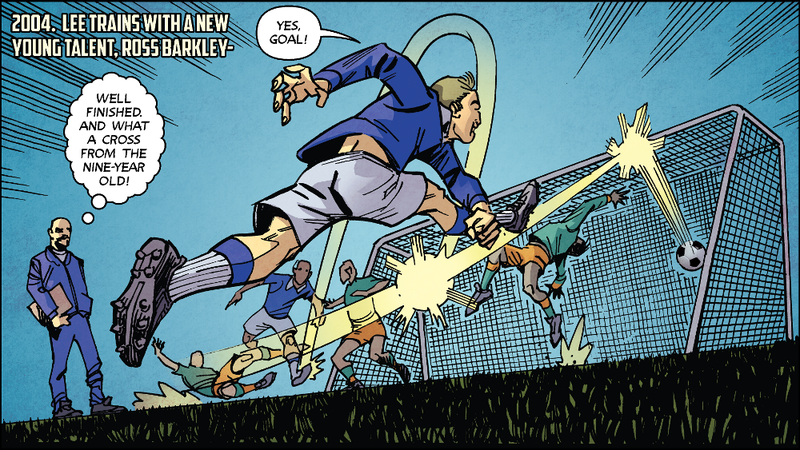 Lee McArdle has been nominated as Everton's Kicks Hero. 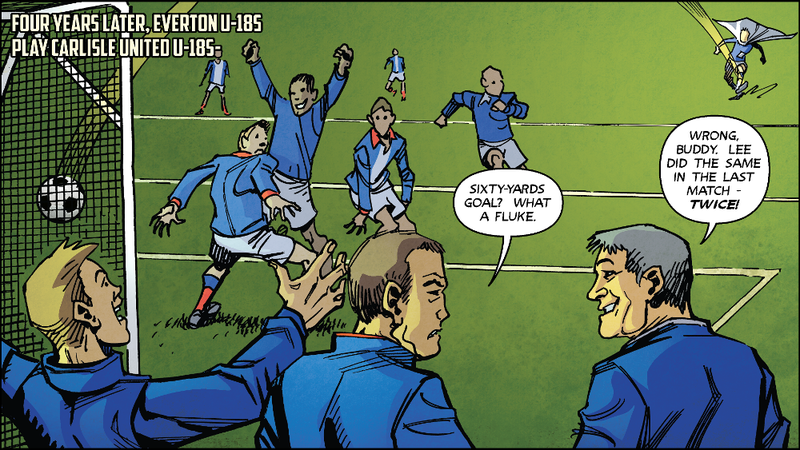 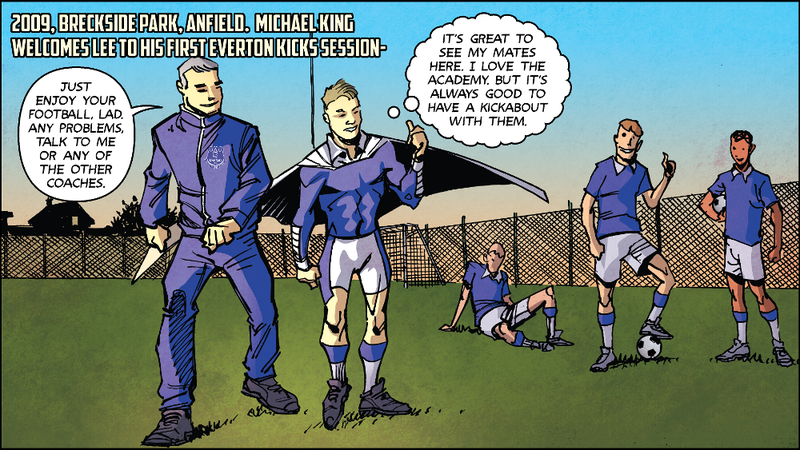 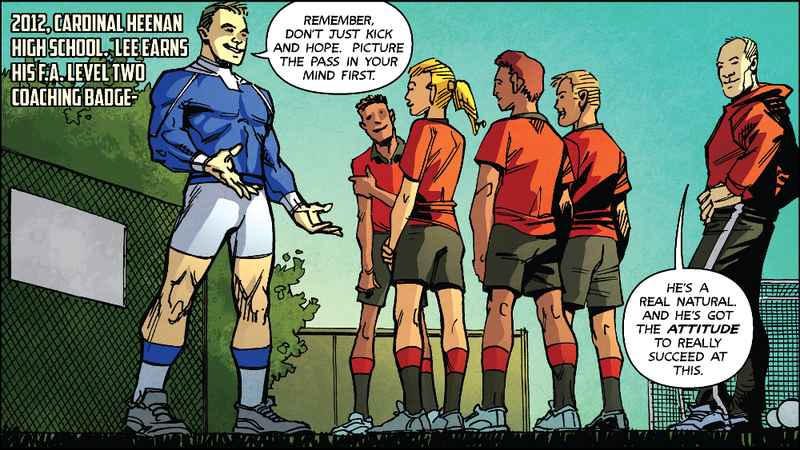 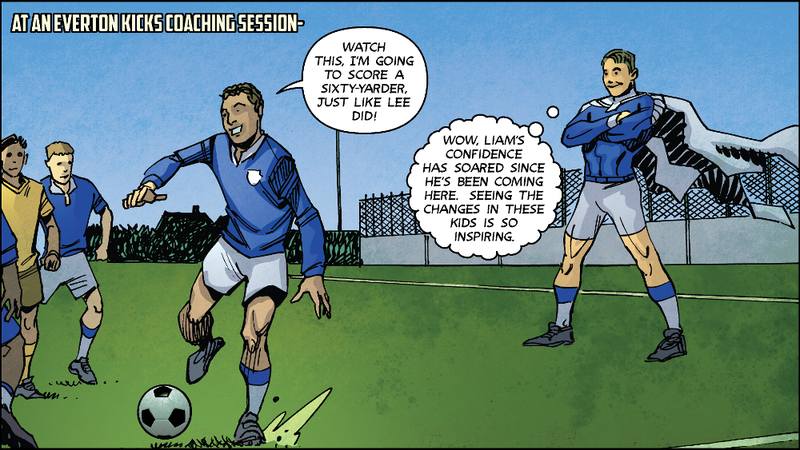 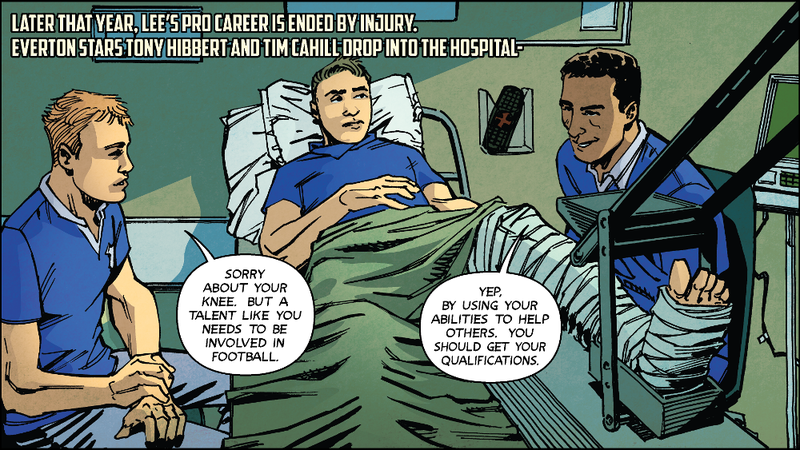 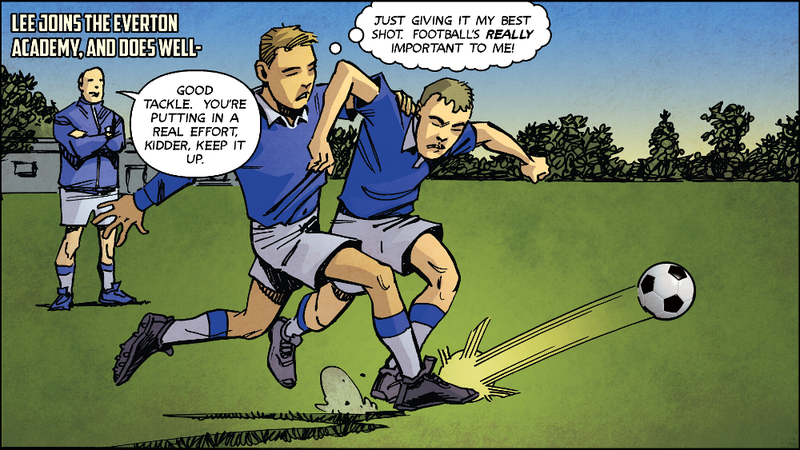 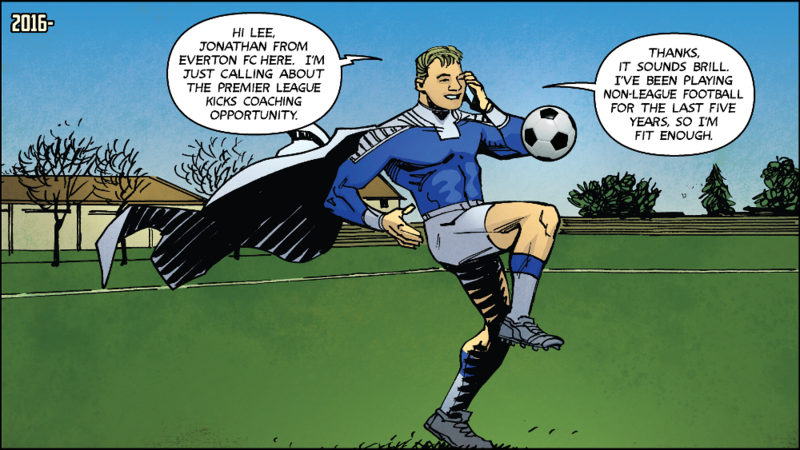 Lee was signed to the Everton Academy at a young age but after sustaining a career-ending injury, he joined the club's Kicks sessions. 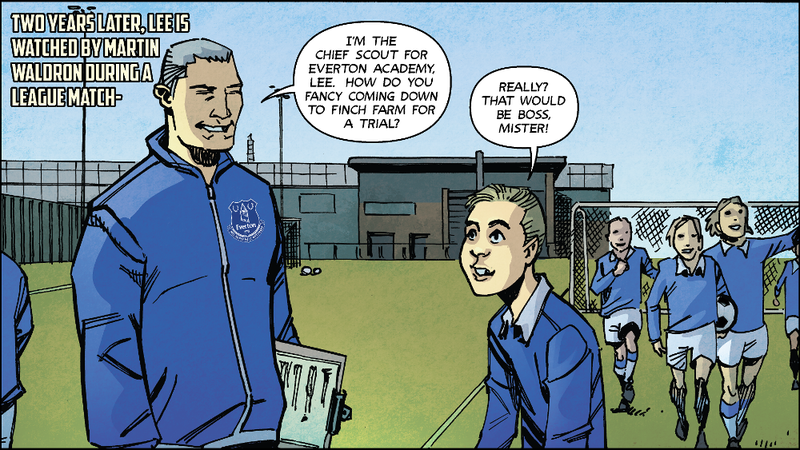 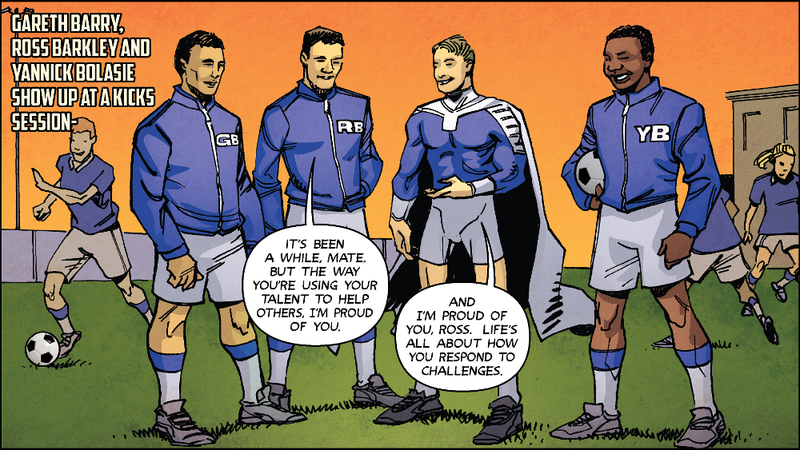 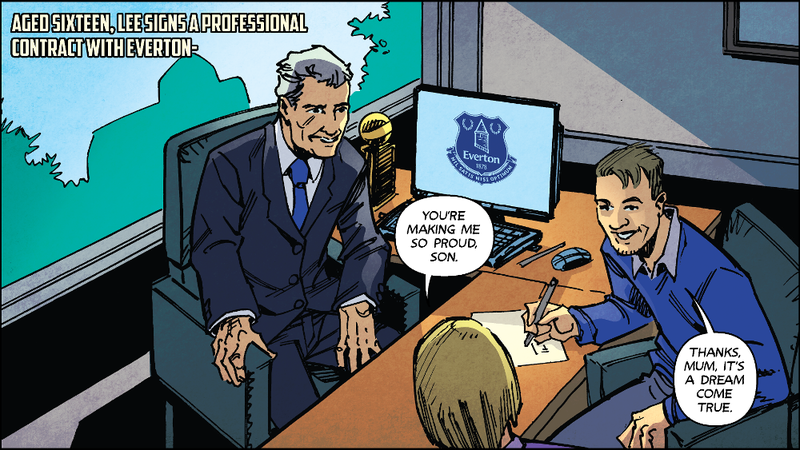 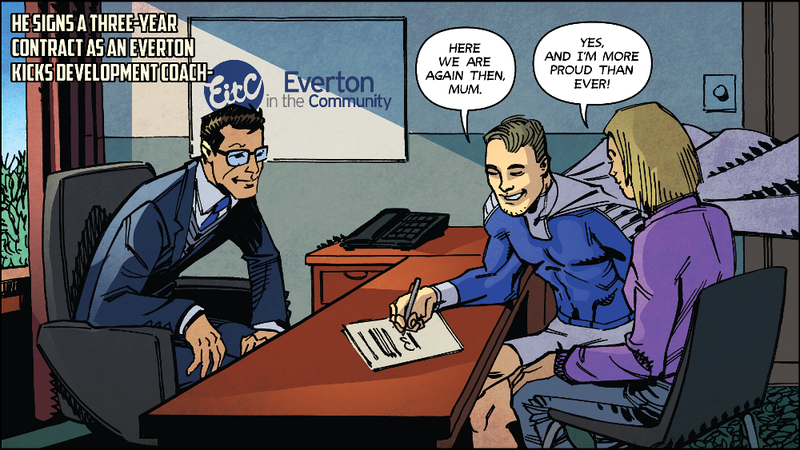 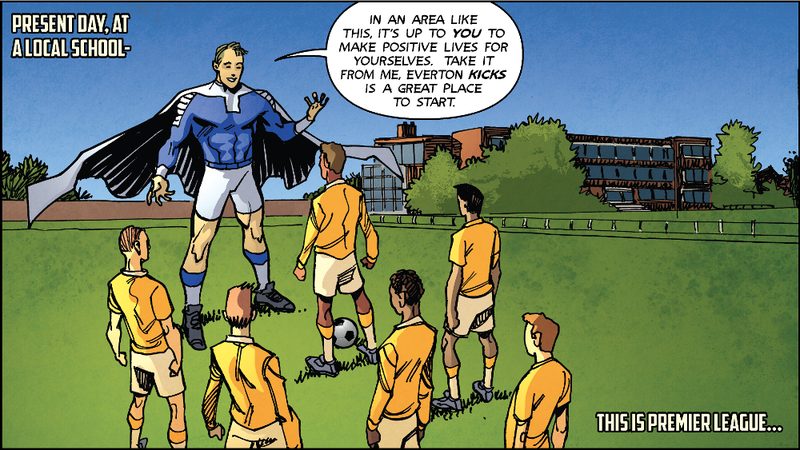 After gaining his FA coaching badges he applied for the full-time Everton in the Community, Kicks Development Coach role he now holds.